We are extremely excited to announce that 11th SPCE-TC Meeting will have, for the first time, a Special Research Topic within the Journals Frontiers in Cell and Developmental Biology and Frontiers in Genetics, in the section Stem Cell Research. This Research Topic will bring together reviews, perspective and original research articles covering the latest breakthroughs from the fields of stem cell research and cell therapies presented at the 11th SPCE-TC meeting, held in Lisbon, Portugal from the 10th-12th of October 2019. Those attending will be given priority to submit their work for this special edition. If you would like more information please contact the topic editors Joana Miranda or Susana Solá or here. 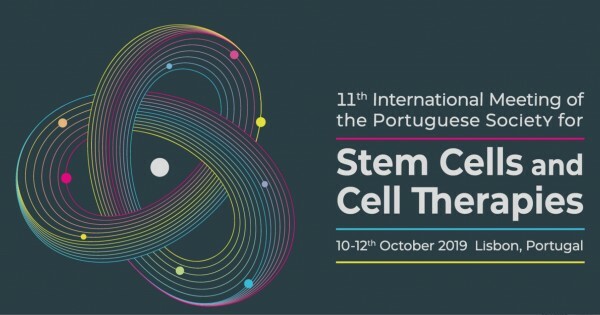 The Portuguese Society for Stem Cells and Cell Therapies (SPCE-TC) has been always stimulating the innovation in stem cell research and technologies as well as the clinical translational of stem cell-based therapies to the benefit of human health. The main goal of the 11th International Meeting of the SPCE-TC is to gather high quality researchers coming from academia, health care institutions and industry to discuss the new trends and challenges on the emerging field of stem cell biology and cell-based therapy. The meeting also aims at giving the unique opportunity for younger researchers to network, to exchange ideas and to be inspired by top-level keynote speakers and invited opinion leaders in a truly international environment. More specifically, the Scientific Program of this year encompasses the current understanding of stem cell reprogramming and advancements in cancer stem cell research, tissue engineering, stem cell transplantation, manipulation of the stem cell genome in a research context, and current trends in regenerative medicine and cell therapy. The meeting will be organized in 5 topics: stem cell specification and regulation, stem cell engineering, stem cells in disease modelling and drug discovery, stem cells in cancer and cell therapy. Concomitant sessions dedicated to clinical translation will also be included and round-table sessions will offer the opportunity to informally debate issues such as, bioethical implications of stem cell usage. The 3rd symposium Heart With]Out[ Borders offers the opportunity to promote discussion on translational cardiology. This event is part of the annual meeting of APIC (Associação Portuguesa de Intervenção Cardiovascular). Free registration and accommodation available for 20 LAST MINUTE participants! More information here. 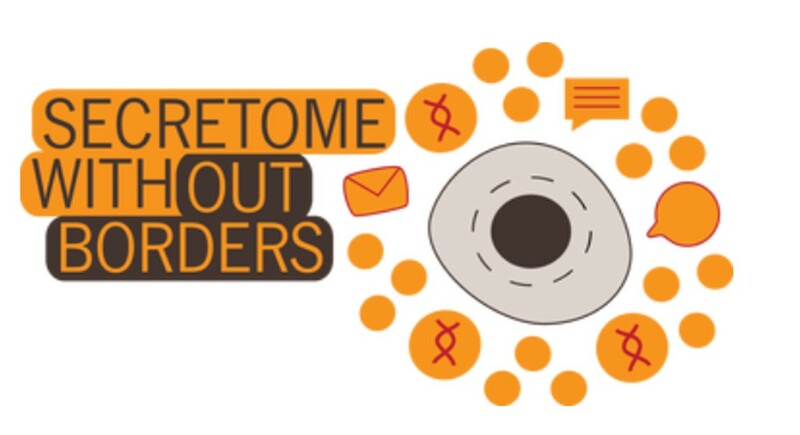 The 1st international symposium Secretome With]Out[ Borders will offer the opportunity to promote discussion on fundamental and translational research on the secretome of cell populations with a multidisciplinary view. 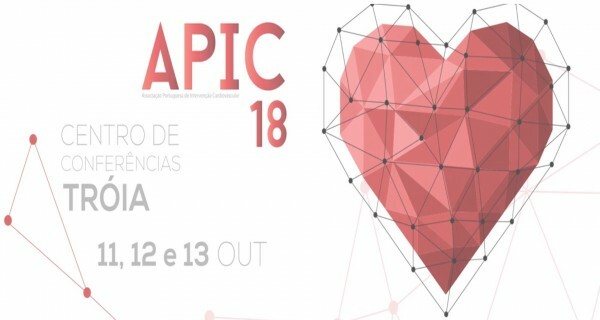 The series of symposia “With]Out[Borders” were created by the Portuguese Society for Stem Cells and Cell Therapies (SPCE-TC) with the objective to nurture and promote fundamental and translational research on different areas and are, since 2014, one of the official initiatives of the society. The 1st international symposium Secretome With]Out[ Borders is the third on this series of events, with the first two being dedicated to the heart and brain, respectively. The 10th International Meeting of the Portuguese Society for Stem Cells and Cell Therapies will cover subjects from stem cell specification, regulation and reprogramming to regenerative medicine and cancer. Industry and clinical translational sessions will also be included.The Meeting will offer lectures by invited speakers, talks selected from submitted abstracts and a poster session – the best oral communication and poster will be awarded.To encourage interaction among all participants and the acquaintance of the Beira region/Covilhã, social activities will be organized and will include a Porto wine reception, a conference dinner, and visit to the Wool Museum and to WOOL Covilhã Urban Art Festival. Owing to that this conference is one the year’s main scientific events organized by SPCE-TC, under the expectation to reunite a majority of its fellows, a considerable number of bursaries are available for students (from licentiates up to the completion of a PhD degree) to attend the conference. The bursary award covers exclusively the conference registration fee AND abstract submission is mandatory. Please note that the applicants should be SPCE-TC member at the time of the conference. Deadline postponed to 25th September!!! The 1st Cold Spring Harbor Asia conference on Stem Cells, Aging & Rejuvenation which will be held in Suzhou, China, located approximately 60 miles west of Shanghai. The conference will begin at 7:00pm on the evening of Monday November 6, and will conclude after lunch on Friday November 10, 2017. The conference will include eight oral sessions and one poster session covering the latest findings across many topics in aging relevant basic biomedical researches. Many talks will be selected from the openly submitted abstracts on the basis of scientific merit and relevance. Social events throughout the conference provide ample opportunity for informal interactions. The McEwen Award for Innovation, supported by the McEwen Centre for Regenerative Medicine in Toronto, Ontario Canada, recognizes original thinking and transformative, ground-breaking research pertaining to stem cells or regenerative medicine that opens new avenues of exploration towards the understanding or treatment of human disease or affliction. As Medalhas de Honra L’Oréal Portugal para as Mulheres na Ciência destinam-se à realização de estudos avançados de investigação científica, a nível de pós-doutoramento, em universidades ou outras instituições portuguesas de reconhecido mérito, no domínio das Ciências da Saúde e das Ciências do Ambiente. Podem candidatar-se todas as doutoradas que tenham obtido o grau de doutoramento há menos de 5 anos até à data de abertura do concurso e que não tenham completado, até essa mesma data, mais de 35 anos de idade. As candidaturas contendo propostas originais de investigação científica, devem ser apresentadas no período compreendido entre 20 de junho de 2016 e as 17 horas de 20 de setembro de 2016. 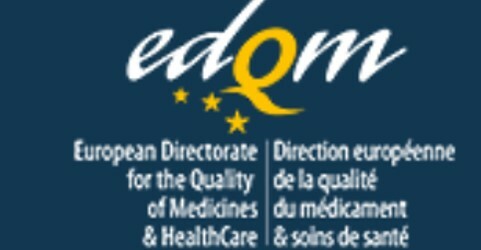 The EDQM (European Directorate for the Quality of Medicines) has now published the 3rd Edition of the ‘Guide to the quality and safety of tissues and cells for human application’. Este é um projeto de divulgação científica que, através dos meios de comunicação social, transmitiu conhecimento científico e esclareceu a opinião pública sobre um tema onde tem ocorrido grandes avanços científicos e tecnológicos. 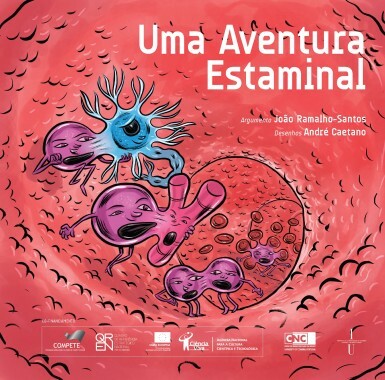 O tema escolhido para este projeto é bastante importante na atualidade e exige uma divulgação científica séria e de qualidade. O potencial das células estaminais em termos de investigação básica e medicina regenerativa é muito atrativo e aparentemente fácil de explicar. No entanto, essa simplicidade é ilusória pois existem vários tipos de células estaminais com diferentes potencialidades, características e aplicações que estão muitas vezes distantes do que se ouve e lê na comunicação social. Desta forma, o projeto “Quero mais e melhores células!”, financiado pelo COMPETE, e desenvolvido por investigadores do Centro de Neurociências e Biologia Celular (CNC) da Universidade de Coimbra resultou na produção de materiais de divulgação de ciência na área das células estaminais com o objetivo principal de contribuir para uma população mais informada.